I graduated from university way back in 1995 and entered the corporate world of I.T. My degree was actually nothing to do with tech (Human Geography) but I seemed to be suited to the industry. I worked various roles in and around London until 2005. 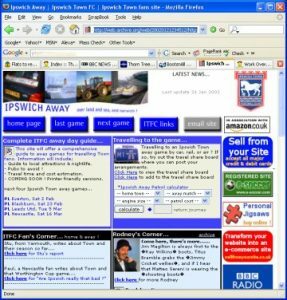 In 2001 I actually setup my first ever website which was a city guide for visiting football fans. My home town team (Ipswich Town) was the main focus and the site did very well. 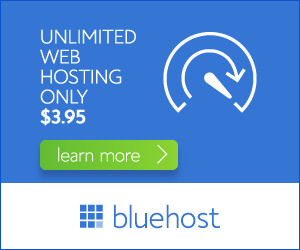 At this time I started making a decent wage from affiliate marketing. 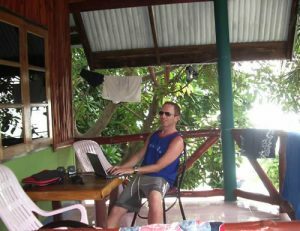 In October of 2005 and left the UK to see the world and exist as a digital nomad. I started a blog called Working Nomad which also included a forum. Here is my first ever post from September 2005! Being able to work online gave me the chance to be location independent. I am extremely averse to winter climates so have chosen to be away from the UK for most of the year. I was featured on the CNN website in 2007 as a new breed of white collar nomads. People that could work remotely and from anywhere. Fast forward to 2018 and I am now hoping to launch myself into the mentoring and coaching world. I still run affiliate marketing sites because they provide such a great opportunity for a passive income. I’d really love to help people realise their affiliate marketing dreams too.